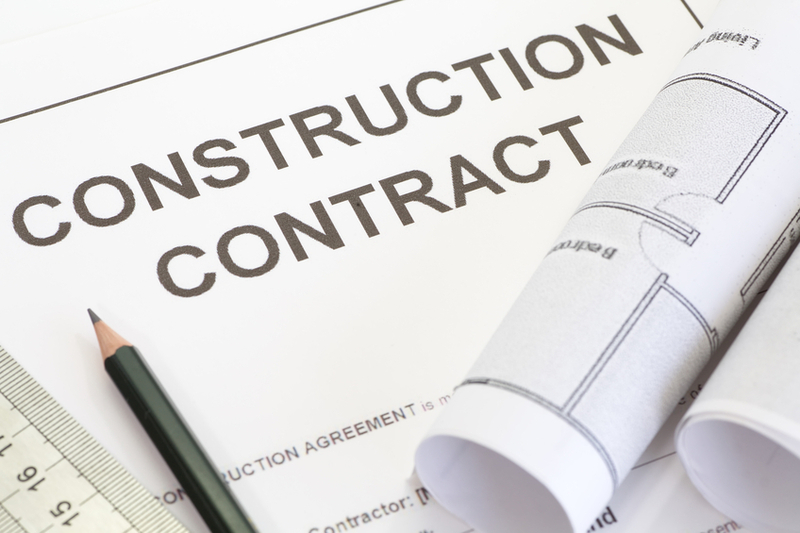 The use of subcontractors helps insure construction projects are completed in a timely and efficient manner, but it also creates a range of contractual risks. In this age of outsourcing and specialization, construction companies have to depend heavily on subcontractors and other third party providers on most projects. The use of subcontractors helps to ensure projects are completed in a timely and efficient manner, but it also creates a wide range of contractual risks.